we aim to convey the right tone of the document from your source language. Wordemy connects translators and you to complete your translation job within just a few hours. Wordemy has one of the best platforms to connect you with the best translators around the world. Using the state of art technology, we get your work done within hours. Wordemy is a powerful human translation solution for all types of use. Whether you are translating content from a website, CVs, legal document, marketing collaterals or any other types of document, simply upload your file to Wordemy and you will get your content translated within hours. 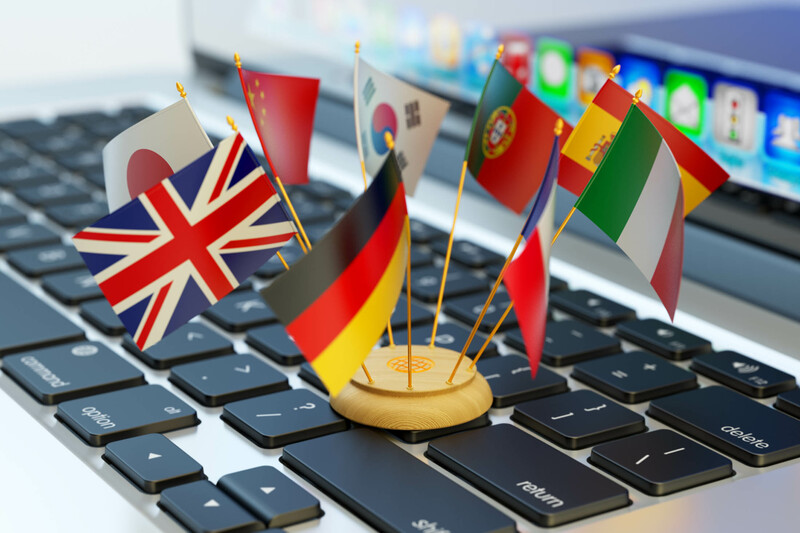 Wordemy pride itself to provide one of the fastest human translation service in the entire world while maintaining extremely high quality translation output for all our clients. Simply entrust your translation job to Wordemy today. Our translation process is extremely simple and direct. Get your content translated within hours. To translate your content, copy/paste your or upload to our ordering platform. Our ordering platform will clearly indicate the number of words and require you to make a payment to commence the job. Your uploaded content will be matched with the most suitable translator to complete your job. During this stage, the translator picks up the translation job and it will be completed in a few hours in most cases. Our translator will upload the content and you are now able to view the translated document in your account.